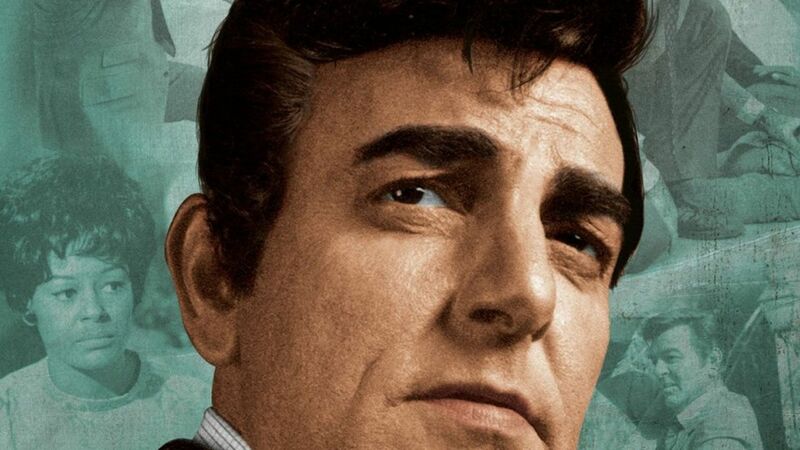 Here's where to watch every episode of Mannix season 1. Mouseover or tap an episode to see where to stream it. Click or tap the play icon to stream it on the best available service. The Name Is Mannix Sep 16, 1967 Mannix has side action on a kidnap case. Skid Marks on a Dry Run Sep 23, 1967 Mannix is hired to find out any dirt on Govenor-elect Adam Pierson, and that's when the trouble starts: with his syndicate connections, people are dying fast. Nothing Ever Works Twice Sep 30, 1967 Mannix is set up for the murder of an old girlfriend's husband. The Many Deaths of Saint Christopher Oct 7, 1967 A scientist goes missing with a new formula. Make Like It Never Happened Oct 14, 1967 Mannix takes the case of a death row inmate. The Cost of a Vacation Oct 21, 1967 A threatened suicide. Warning: Live Blueberries Oct 28, 1967 An incommunicado coed and a murdered basketball player. Beyond the Shadow of a Dream Nov 4, 1967 Mannix is hired to vet a prospective bridegroom. Huntdown Nov 18, 1967 Investigating an insurance claim, Mannix finds himself intensely scrutinized. Coffin for a Clown Nov 25, 1967 A missing boy and a cover-up. Catalogue of Sins Dec 2, 1967 Blackmail in the film industry. Turn Every Stone Dec 9, 1967 A libel suit against a newspaper at the state capital involves politics and the mob. Run, Sheep, Run Dec 16, 1967 An undercover cop's murder exposes a vice operation. Then the Drink Takes the Man Dec 30, 1967 Undercover at a health farm for boozehounds. The Falling Star Jan 6, 1968 Mannix checks out an actress with an enemy. License to Kill---Limit Three People Jan 13, 1968 A psychopath's next victim might be his wife. Deadfall (1) Jan 20, 1968 The strong friendship between Lew Wickersham and Mannix melts into a violent and deathly feud. The bitter battle begins when Mannix launches an investigation into the theft of a highly secret formula for the development of a laser ray. Stolen plans and sabotage involve Intertect and their agents. Deadfall (2) Jan 27, 1968 The two paths of the case meet at the water's edge. You Can Get Killed Out There Feb 3, 1968 Mannix quits rather than chase a necklace and a mobster, and stumbles into a case of murder and fraud. Another Final Exit (or, The Box) Feb 10, 1968 A missing million leads Mannix out of Intertect as bait for a drug ring. Eight to Five, Its a Miracle Feb 17, 1968 A faith healer gets blackmailed. Delayed Reaction Mar 2, 1968 Old labor woes come to light after an attempted murder. To Kill a Writer Mar 9, 1968 An unsolved murder and an author with enemies. The Girl in the Frame Mar 16, 1968 A fake Renoir is suspected, and the model is in danger.